Located at 45 Main Street Pacific Beach 98571. In days of old when men were bold, they set out to Sea. 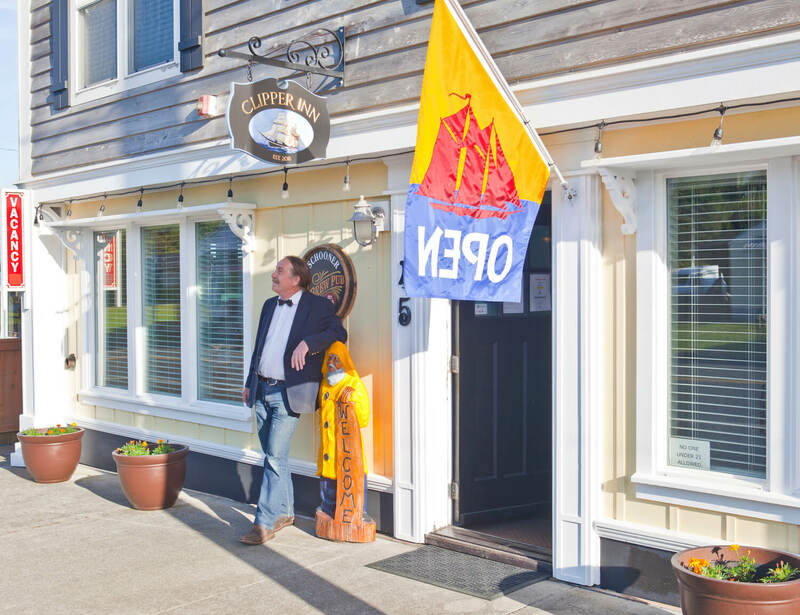 This describes the owner and vibe of the Schooner Pub. 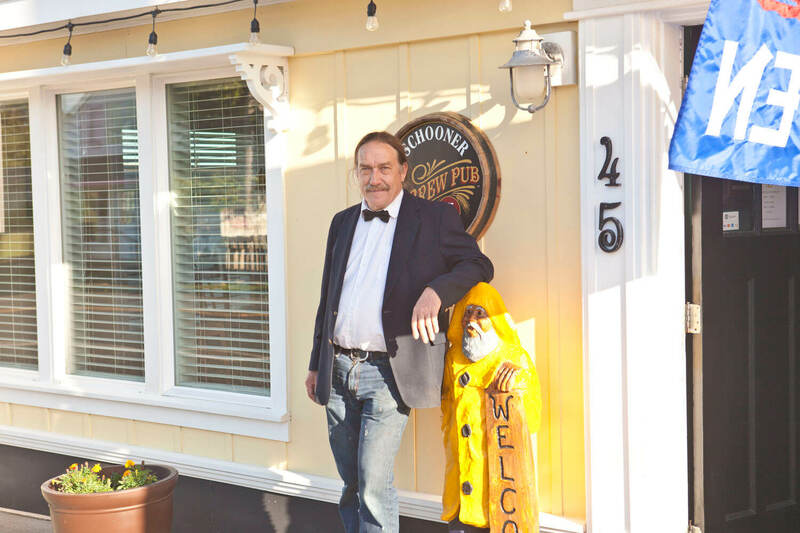 New to Pacific Beach, the Schooner Pub is a welcome new addition to Main Street. It’s been 10 years since a licensed establishment has been open on Main Street. 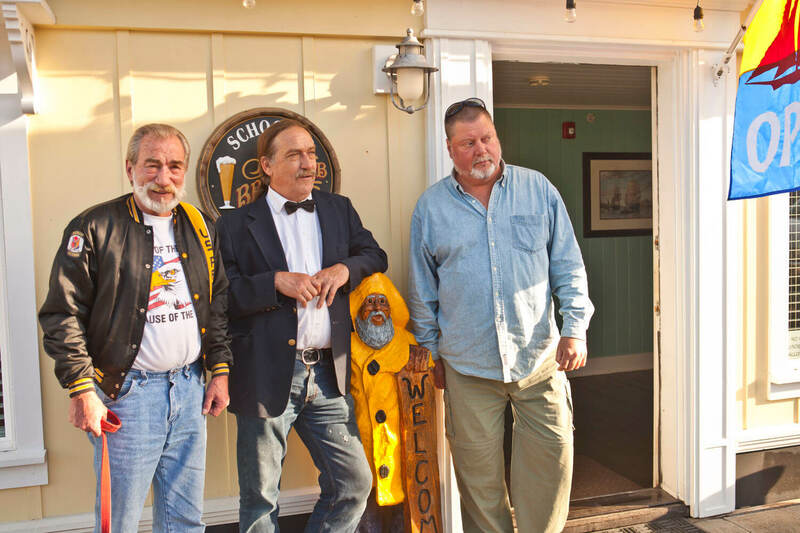 Marty the owner of the Clipper Inn and retired merchant marine had always wanted a upscale house of fine beverage enjoyment and decided to build a pub in the lower area of the Clipper Inn. You can even get a hair cut next door at Beach Cuts Hair Salon. Marty added this old style sixties house of clip, and attached it to the Pub. Check out the pictures of James Dean and Marilyn Monroe, JFK is also featured sailing away into the sunset. 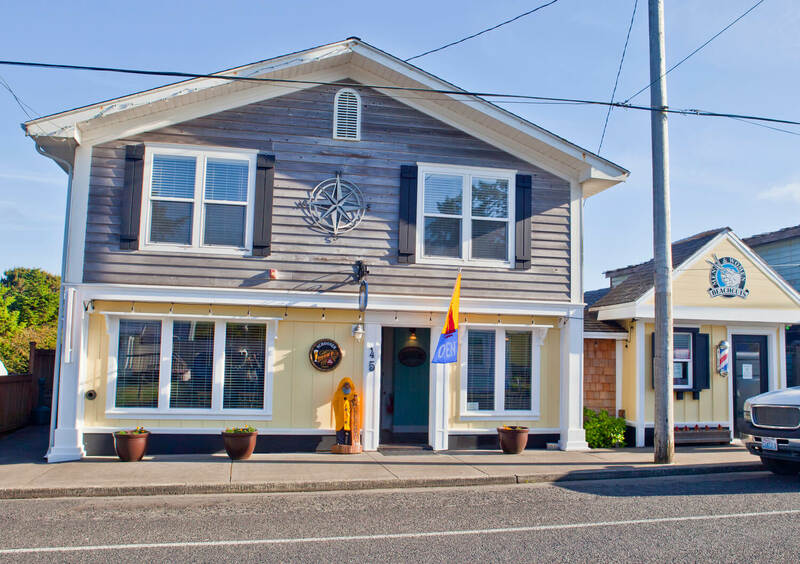 The new Schooner Pub is only open Friday and Saturday nights at this time but plans are cooking to add other nights to the fun. 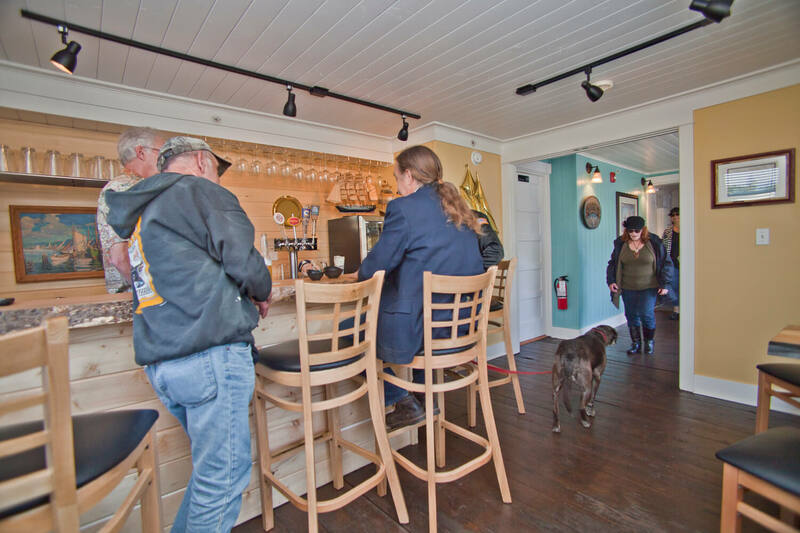 Marty serves a great assortment of wines and frosty cold beers, a trip to the Beach is always better with a cool drink and they even have drop in “live music”. 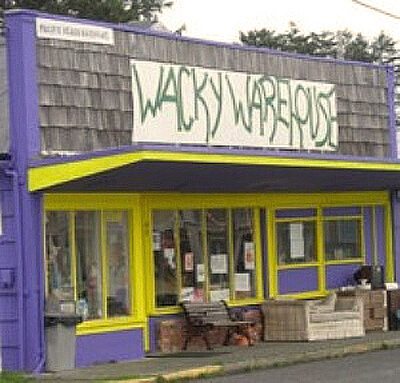 The Wacky Warehouse opened its doors 20 years ago, today it’s a must stop on your visit to Pacific Beach. You would be hard pressed to find a better collection of repurposed and used value items and even new tools at unbelievable prices. Spending hours here is easy and you can even sing along with music from local artist. It’s a local hang out for great music. WKRP in Cincinnati had nothing on this radio station located inside the Wacky Warehouse Pacific Beach WA. This is by far the best FM radio mix of music on the whole Washington coast. When I say mix that’s a understatement as the locals take turns even MR. Wacky owner and unofficial mayor of Pacific Beach takes a turn broadcasting music from this “a best unexpected discovered radio station” on the coast. They may look small but don’t let that fool you as they are broadcasting over the internet world wide and the local airwaves. The group of DJ’s are as colorful as any you have ever heard on the air. You can stop by and yes, “even you” can get on the air, soooooo much fun. While you are there pick up a copy of the The Wacky World Reporter newsletter. 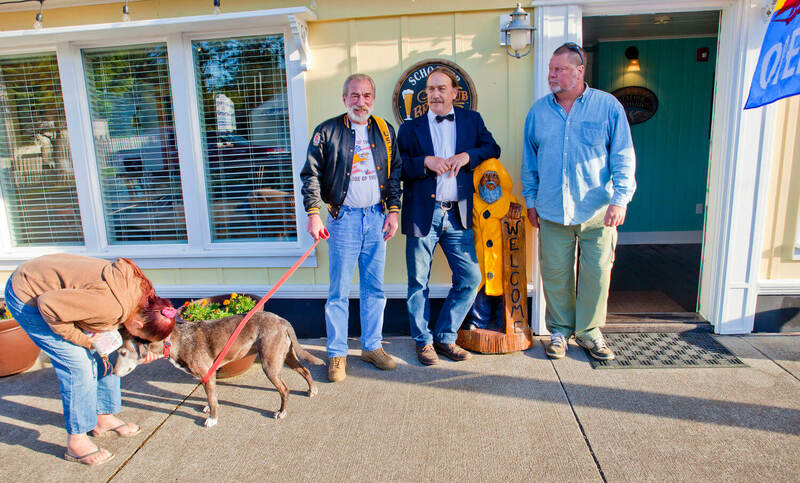 Shining the bright light of speculative rumor on the events of Main Street Pacific Beach WA. “Byeline of the newsletter”. Located just 3 short blocks from Main Street, Pacific Beach. 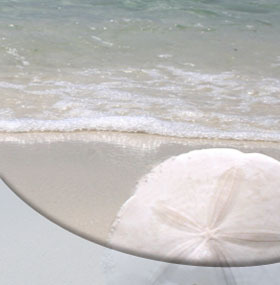 Inhale the salt sea air and listen to the Pacific Ocean as it crashes on the shore by your side. Help the kids build sand castles, go fishing or dig for clams in season. 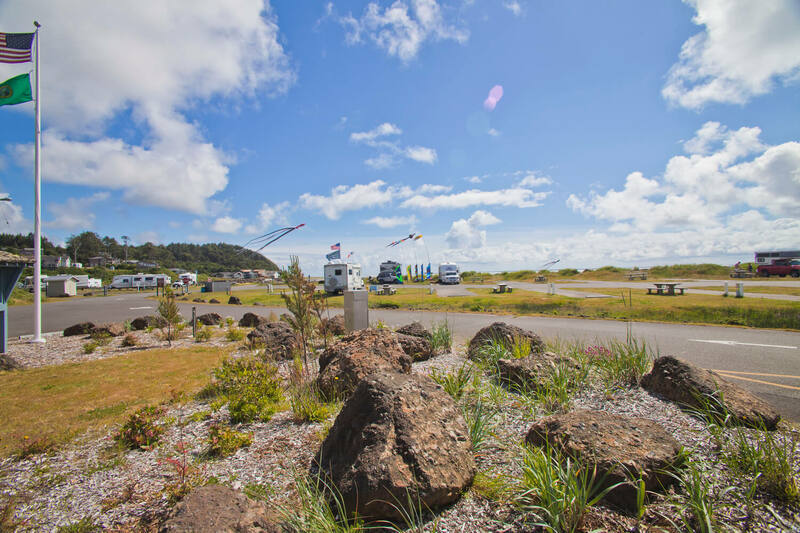 This small camping park located in Pacific Beach features waterfront tent sites, and RV hookups. Located just 3 short blocks from Main Street. North Beach area of coastal Washington state, you’ll find the small town of Moclips, home of the zany Kelper’s Parade and celebration. 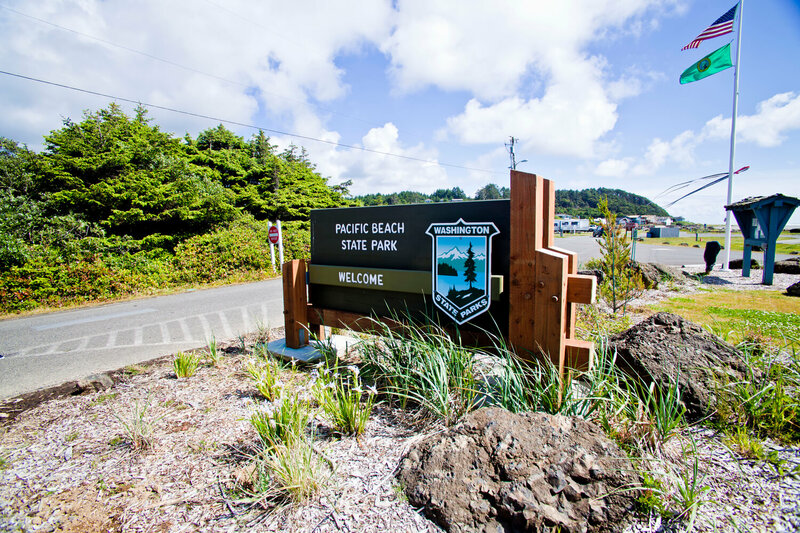 Camp at Pacific Beach State Park, hike, sea kayak, dig for clams in the season, surf, and fish. 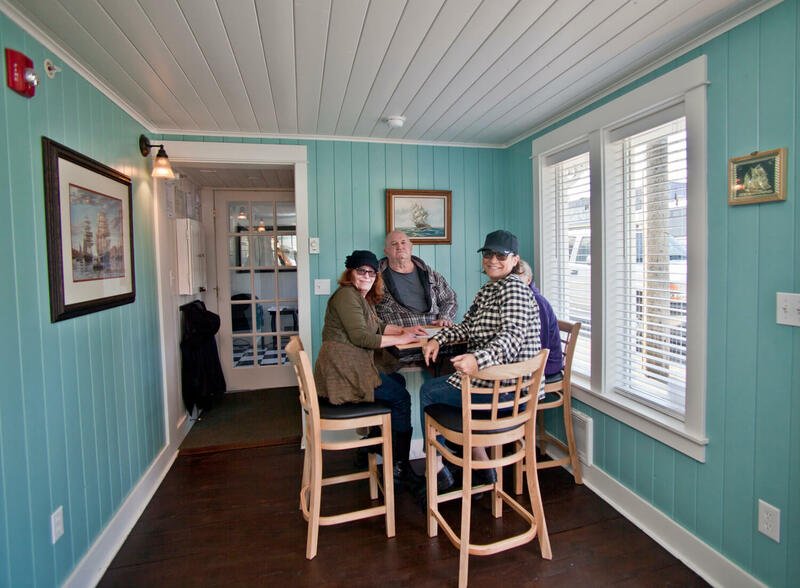 Those who beach comb will not only find seashells and ocean creatures but a vast array of family-friendly activities on the beaches of Ocean Shores. With more than six miles of wide, public sandy beaches, families can enter sandcastle competitions, dig for clams or fly kites as high as the sky. 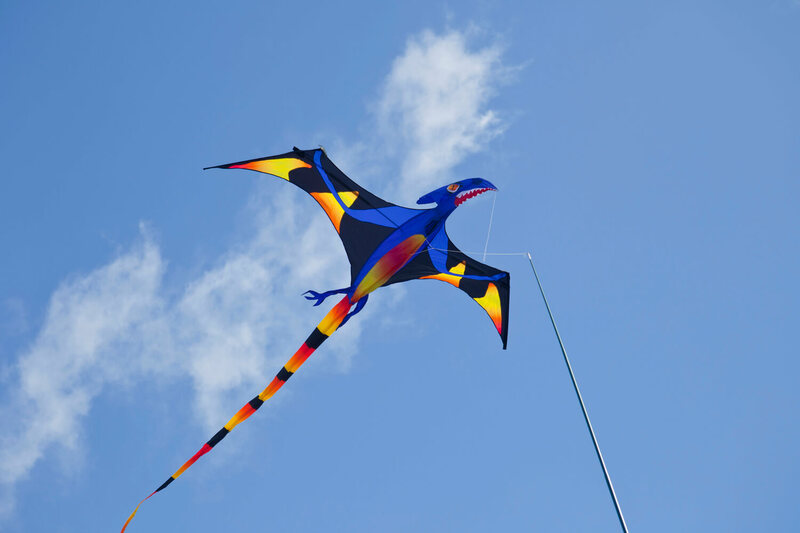 Visitors even travel from all over to enter the annual stunt kite challenge in June, where they also participate in free flying lessons. RESORT & HOTEL. Located on the beach at Ocean Shores, the Quinault Beach Resort Surrounded by the majestic Pacific Ocean and nestled amidst over 200 acres of protected wetlands, this resort offers views of unparalleled natural beauty from virtually every window. A lake on the Olympic Peninsula in western Washington state. It is located in the glacial carved Quinault Valley of the Quinault River, at the southern edge of Olympic National Park in the northwestern United States. 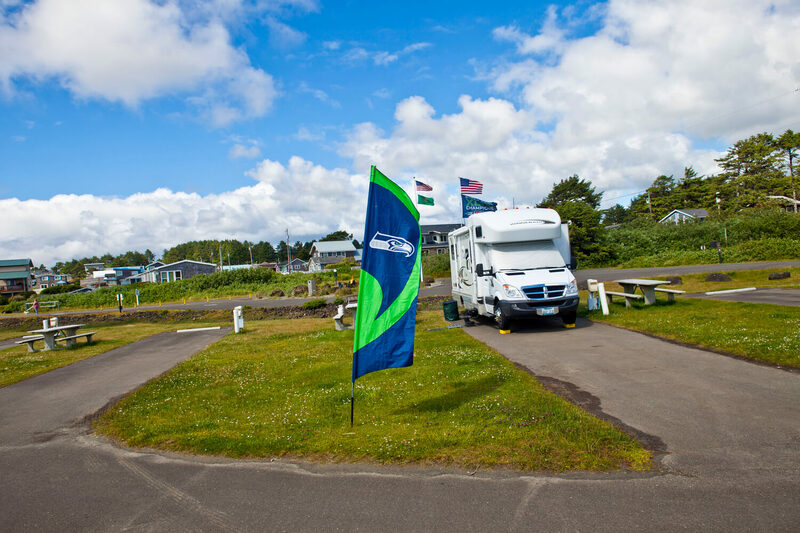 The community is centered around Lake Quinault and surrounded by temperate rain forest. Take a drive around the lake to view beautiful waterfalls.